Why Aren’t You Perfect Already? What’s on your to-do list this season? We’re guessing there’s a “make this,” a “go here,” a “buy that.” We’re also guessing is there isn’t a “do this for myself” on it anywhere either. Besides wrestling other shoppers for the last turkey at the grocery store, you may be lifting your feet for the office janitor to vacuum the floor, trying to get year end projects finished. But why not keep your sanity this year? We have a few ideas of how you can. One of the rules we ask women to break is the “it’s all or nothing” point of view. The holidays are particularly tricky in trying to get it right both at work and at home, but it’s not all or nothing, it’s both-and. We’ve seen women in our coaching set themselves up for failure by trying to do it all and make it look easy. You can have your fruit cake and eat it too- you just may have to tweak the way you do it. Delegate. Have a teenage son who’s at home from school on break? Give him the grocery list. Maybe the intern who’s been waiting for a project should write that memo so you can finish your expense report. Don’t do every little thing yourself- only the important things. Prioritize. Focus on that which makes you the happiest, and have realistic goals you can build on. If decorating your home is your thing, do it; but go buy the pie you’re in charge of bringing to your parents’. Blend your work-life and consider compromise. Sometimes we’d be a lot happier if we simply decided to let go of the little things that don’t amount to much.Give yourself a break! Take some time during your day to leave the office and read a magazine, call a friend, or take a walk. Make some time for you this holiday season- even if it’s just 20 minutes. You’ll feel recharged and more positive both in the office and at home. Whatever your holiday plans this year, try not to get burnt out; it does nothing for your career or your personal life. Stay positive. Move forward. And Happy Holidays from your friends at Flynn Heath Holt! Kathryn Heath is a founding partner at FHHL who develops leadership programs, coaches executives, and designs training. She co-authored Break Your Own Rules, which landed on the best-seller lists of The New York Times, The Wall Street Journal, USA Today and The Washington Post. She also co-authored The Influence Effect: A New Path to Power for Women Leaders Previous to FHHL, Kathryn was Senior Vice President and Director of First University at the nation’s fourth-largest bank, First Union (now Wells Fargo), where her inventive and results-focused approach won her numerous awards in the field of learning and development. Diana Faison is a partner at FHHL and worked with the firm as a consultant for over 10 years prior to her partnership. She began her career as a teacher of Leadership Development studies and a Dean in Student Affairs at Queens University and the University of North Carolina—Charlotte. Diana is a sought-after keynote speaker on business leadership topics such as political savvy, brand, personal power, authentic leadership, and well-being. 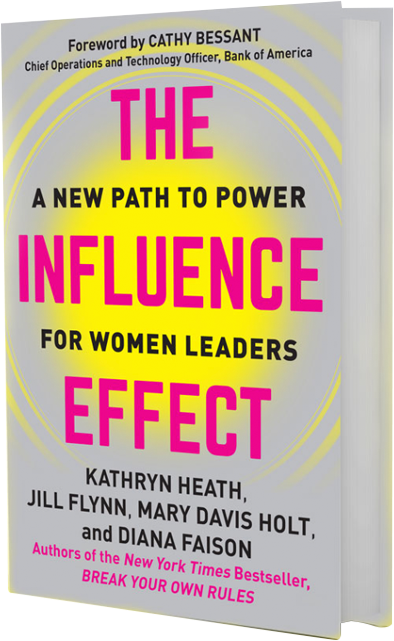 She is also the co-author of The Influence Effect: A New Path to Power for Women Leaders. Mary Davis Holt is a partner and co-author of Break Your Own Rules, and The Influence Effect: A New Path to Power for Women Leaders. She is an in-demand speaker who shares her hard-won insights and promotes the firm’s new rules for success to a wide range of audiences. 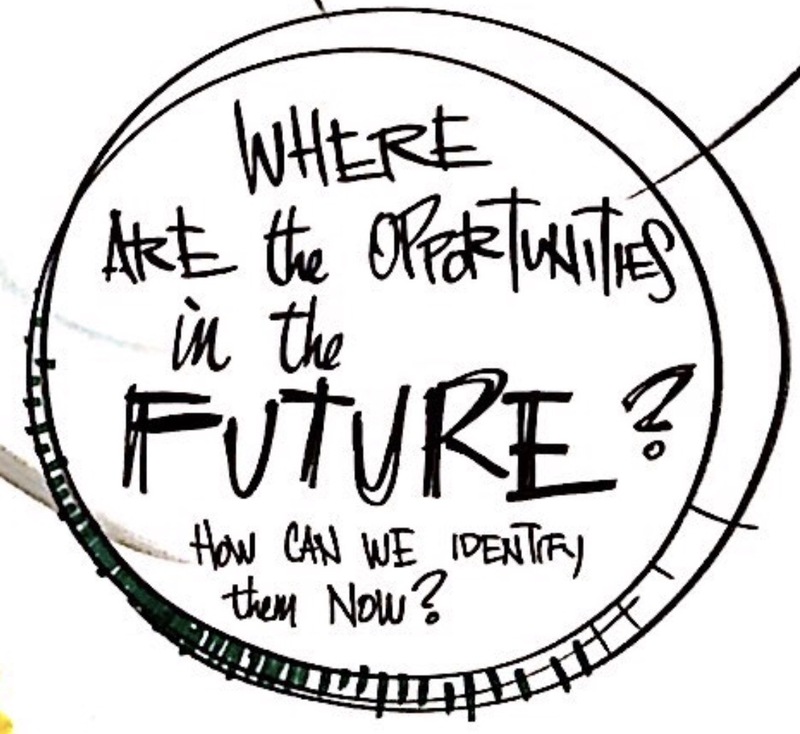 Mary is also a sought-after facilitator, executive coach, and she works with companies to plan strategies that change the culture to support women leaders. Prior to joining FHHL, Mary held executive positions at Time Warner with oversight that ranged from finance to information technology, marketing, human resources, manufacturing and distribution.